In Hattrick, you get to run your own football club! Scout talent, train players, pick your best team and set the tactics for league and cup competitions. 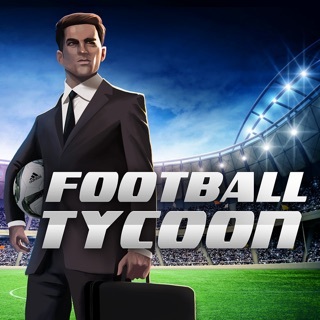 Compete against human managers and try to beat them to the trophy! 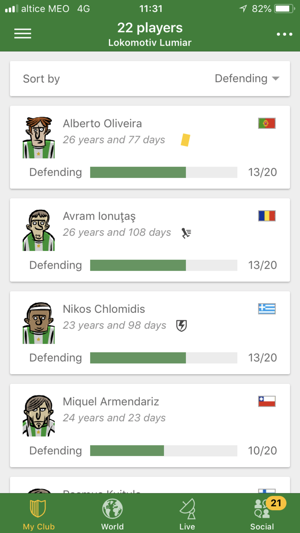 You can play the full game through the app - but it is also available at https://www.hattrick.org. How do I play Hattrick? 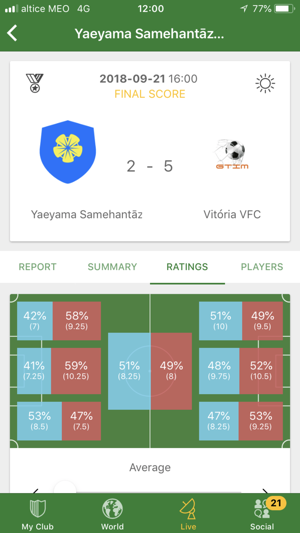 Although Hattrick is engaging and addictive, we have designed the game so that anyone can understand it, and have the time for it. 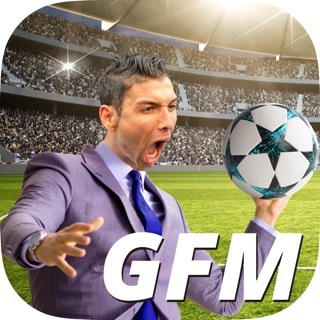 Hattrick is a humanly paced game with one league game and one cup game per week. Your decisions will form the team over time, through training and transfer market actions. You get results through planning and outsmarting your opponent, rather than logging in to click every 15 minutes. Hattrick is available in over 50 languages and we have 128 national leagues with local communities! 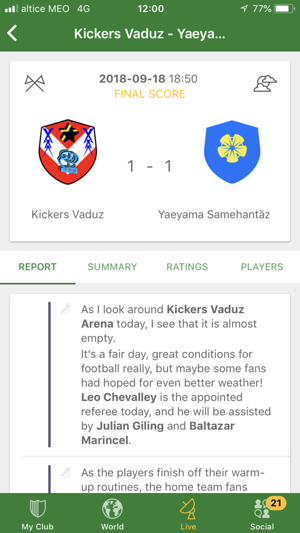 Our forums, available at https://www.hattrick.org as well, have thousands of posts every day. Visiting them is an excellent way of getting more out of the Hattrick experience. 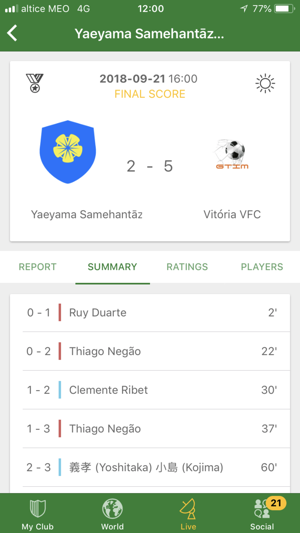 What are the features of the Hattrick app? 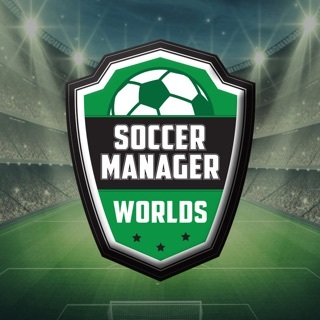 -Full squad management, with training and transfers. -Set tactics and individual orders for upcoming games. 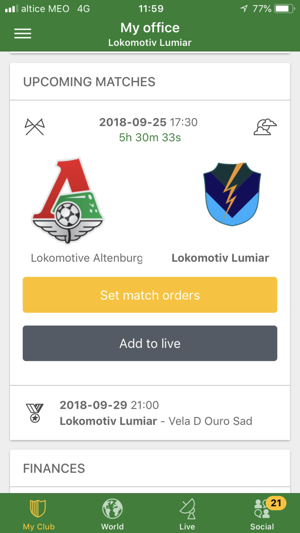 -Live match viewer for all your games. 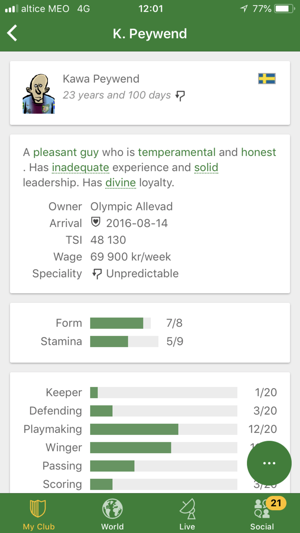 -Manage club staff, finances and arena. 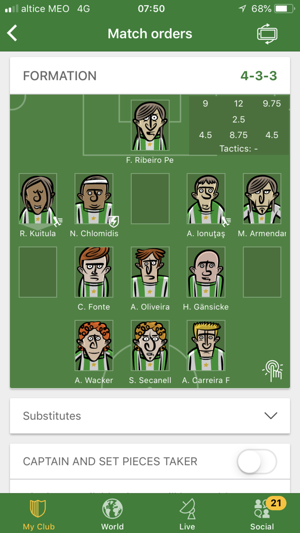 -Scout upcoming opponents and search the transfer market. 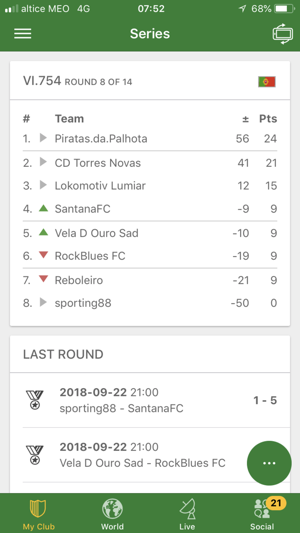 -Check your league and cup competition status. -Dynamic dashboard shows you what is important right now. We've fixed a problem with users randomly getting logged out. It is not possible to change region, please develop it. I haven't been able to use this app for months as it just shows a white screen with the green Hattrick header. The app is totally unresponsive. Please fix!